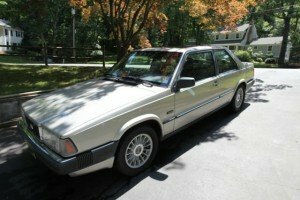 These are 780’s from our registry looking for a new owner. 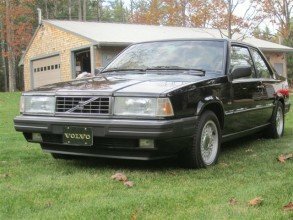 Yes, you too can own one of these rare and special cars and enjoy their grace and style! 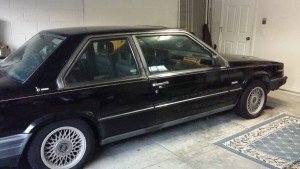 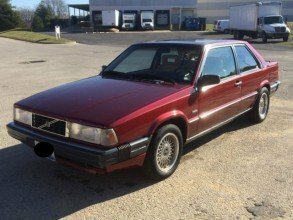 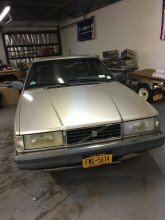 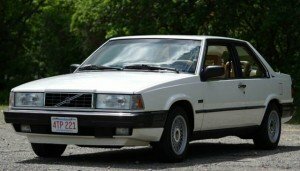 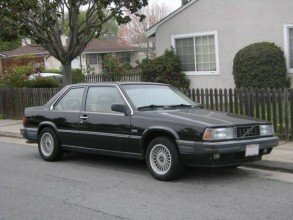 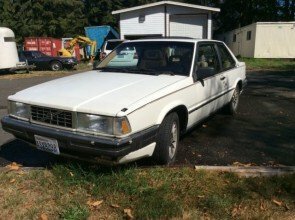 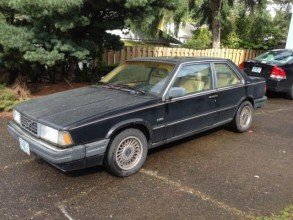 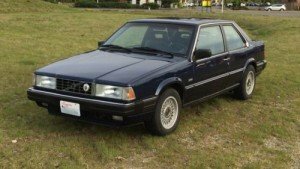 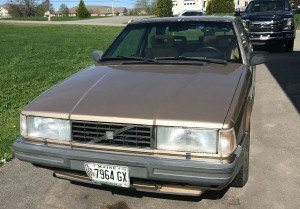 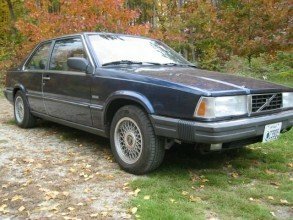 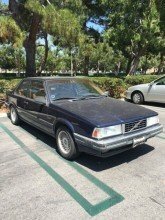 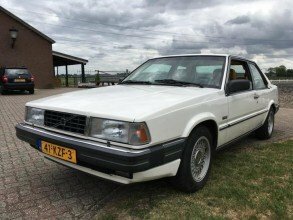 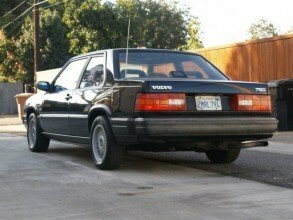 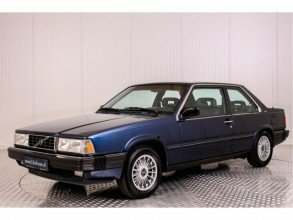 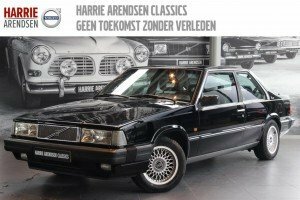 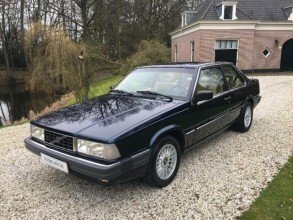 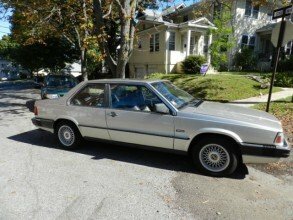 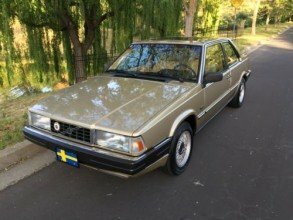 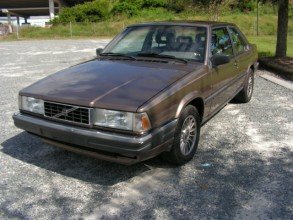 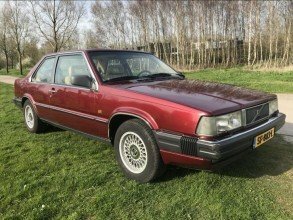 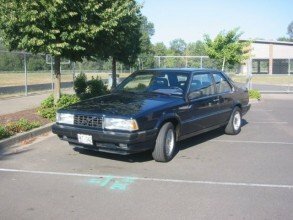 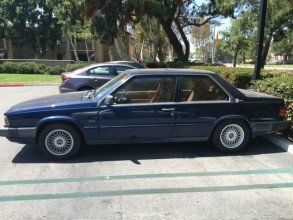 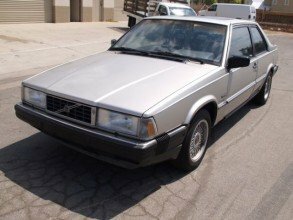 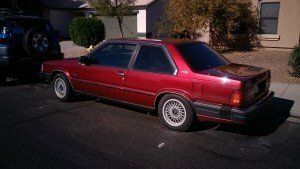 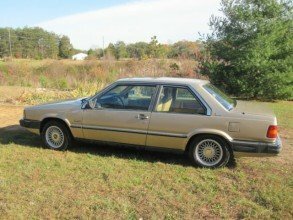 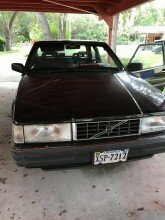 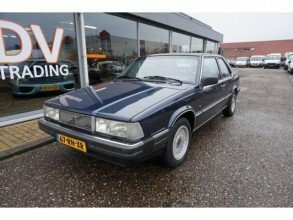 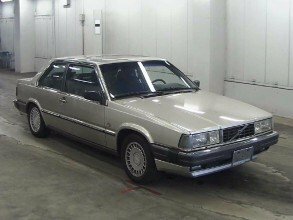 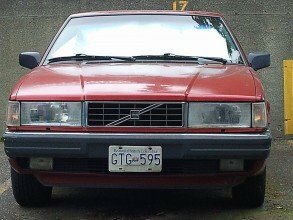 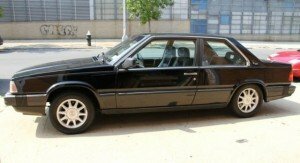 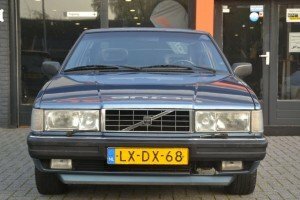 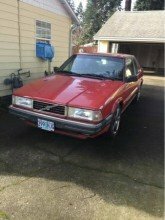 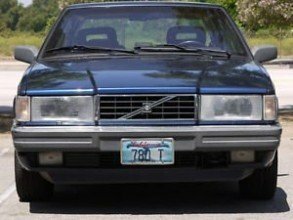 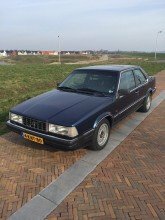 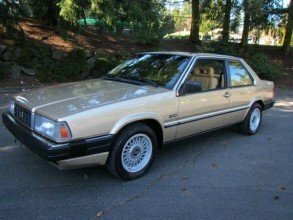 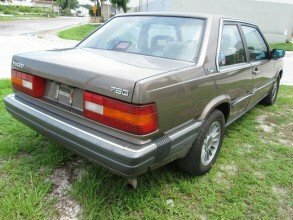 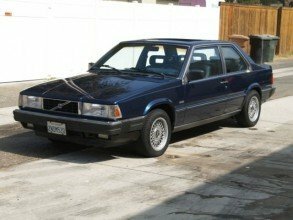 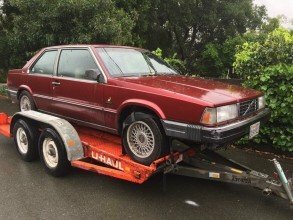 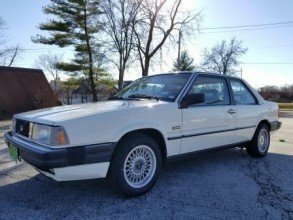 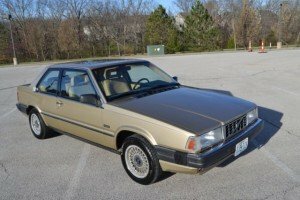 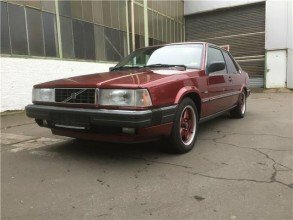 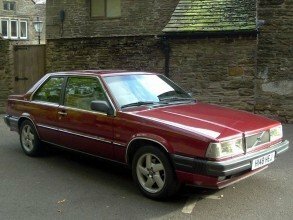 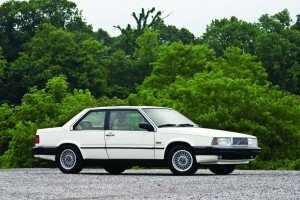 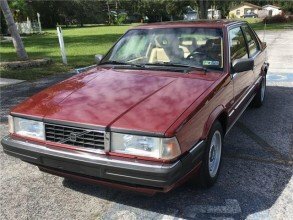 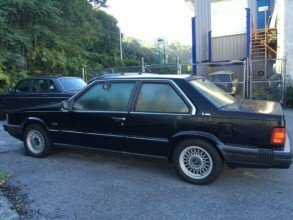 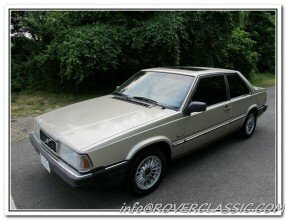 You can use the site to get familiar with the history of the 780 in general and also of the particular car you’re after, if available in the registry. 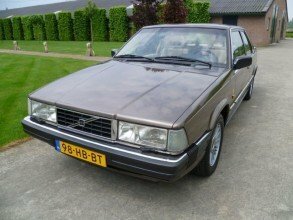 When displaying the car record, click its VIN nr for the list of previous owners we know. 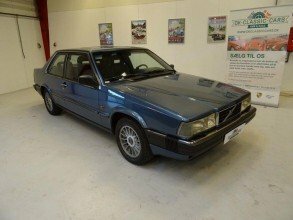 You can contact the owner/seller via a private message in this site or via their own website as entered in the car information page. 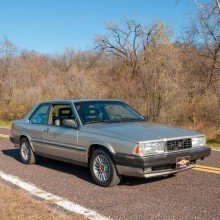 Feel free to ask general questions about 780’s in the forum. 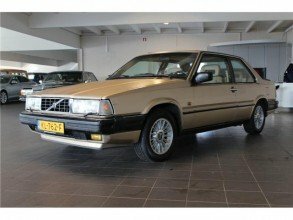 Disclaimer: This site is not part of any transaction between buyer and seller. 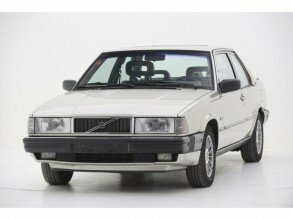 We only strive to bring people interrested in Volvo 780’s together.